The yachting industry is booming. The MYBA Charter Show 2014 in Genoa, showcasing the most impressive yachts on the charter market, has been nothing short of amazing. Not only are yachts becoming more exciting with indulgent interiors, striking finishes and ever more outrageous water toys, the range of charter destinations is increasing very quickly with captains keen to discover the undiscovered and offer something new and exotic to their guests. LA DEA II’s captain, Mark Hoskins is a key exponent of this new age of exploration as he prepared his stunning 161 foot Trinity for an expedition to circumnavigate the world. 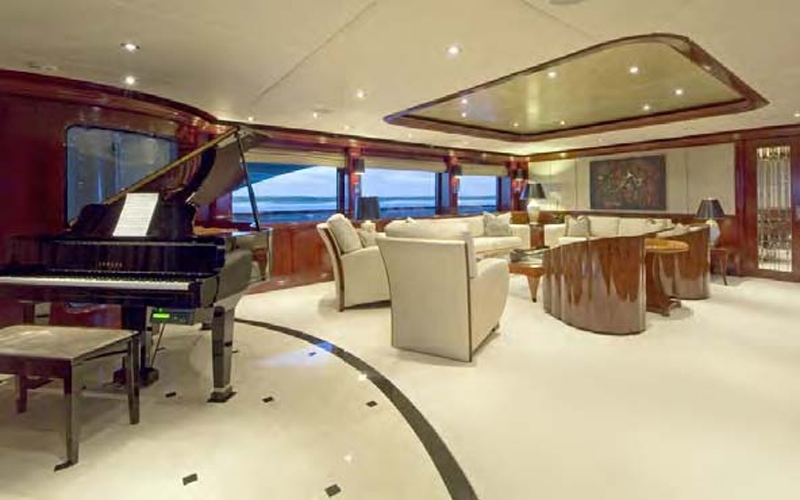 LA DEA II is three decks of utter splendour. Providing the benchmark is luxury yachting, she features all that you could desire in a charter. Her salon, complete with grand piano is simply marvellous whilst the bathrooms, lined with rich mahogany and marble are indicative of true decadence. The huge swim platform is a great place to spend lazy afternoons right by the water while the flybridge is a real highlight. 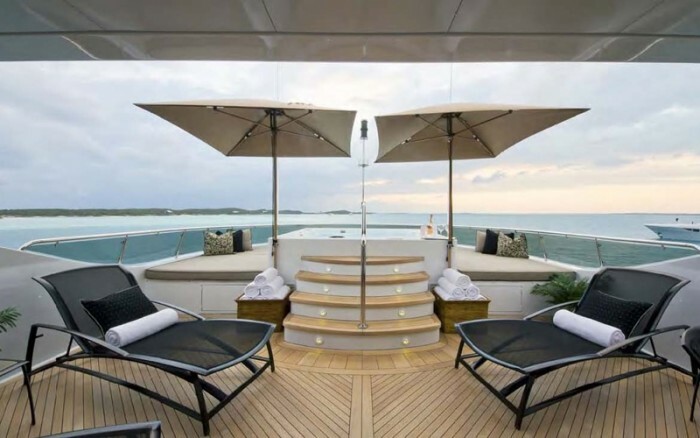 Whether you’re soaking up the sun on one of the massive sun pads, lying back with a book or sipping on champagne in the jacuzzi, you will feel like you’ve arrived at the pinnacle of luxury. While LA DEA II is off discovering new and exciting destinations, luxury yachting in Greece continues to hit new heights. 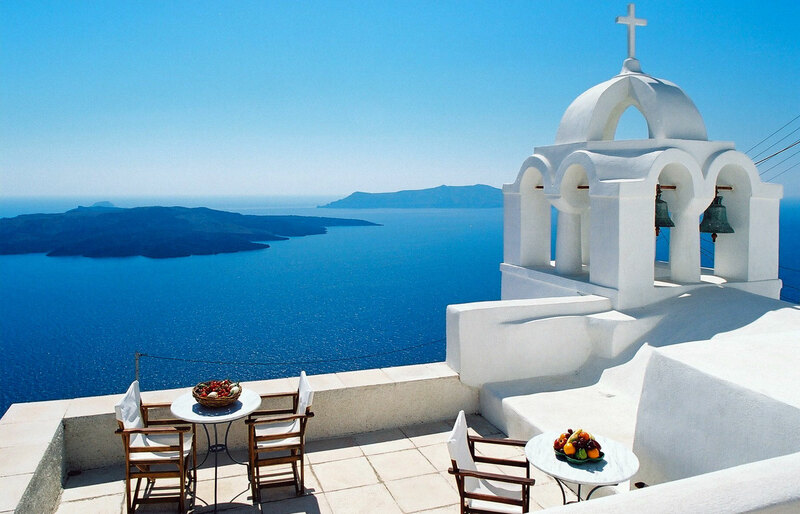 Chartering in unknown regions of the South Pacific is undoubtedly an exciting new development but there remains a lot to be said for cruising around the stunning Cyclades and indulging yourself in Santorini. 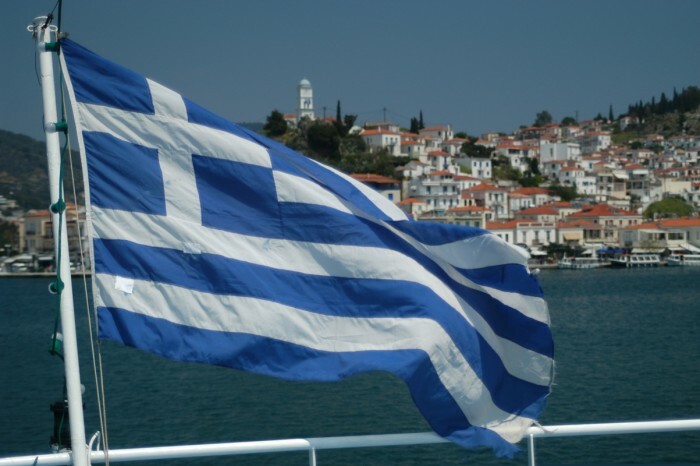 New legislation has decreed that non-EU registered yachts no longer need a license to charter in Greece meaning that the selection of charter yachts in Greece is bigger than ever. 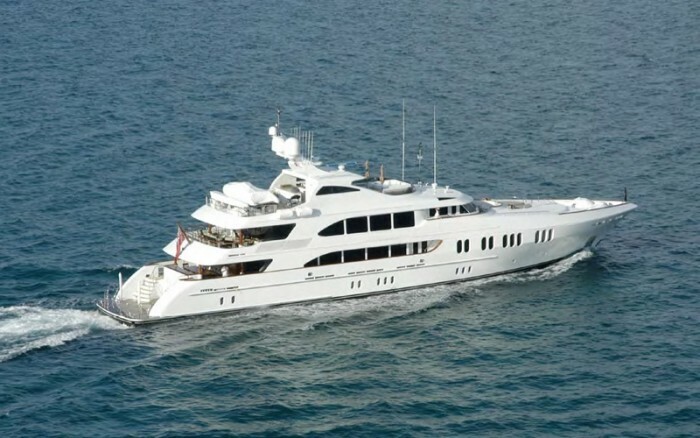 In addition to that the 10% luxury tax previously imposed on pleasure yachts has been abolished, leaving only the 6.5% VAT on week long charters in the Aegean. Yacht charter in Greece is now more accessible than ever. To find out more about chartering, please don’t hesitate to contact the Boatbookings team.